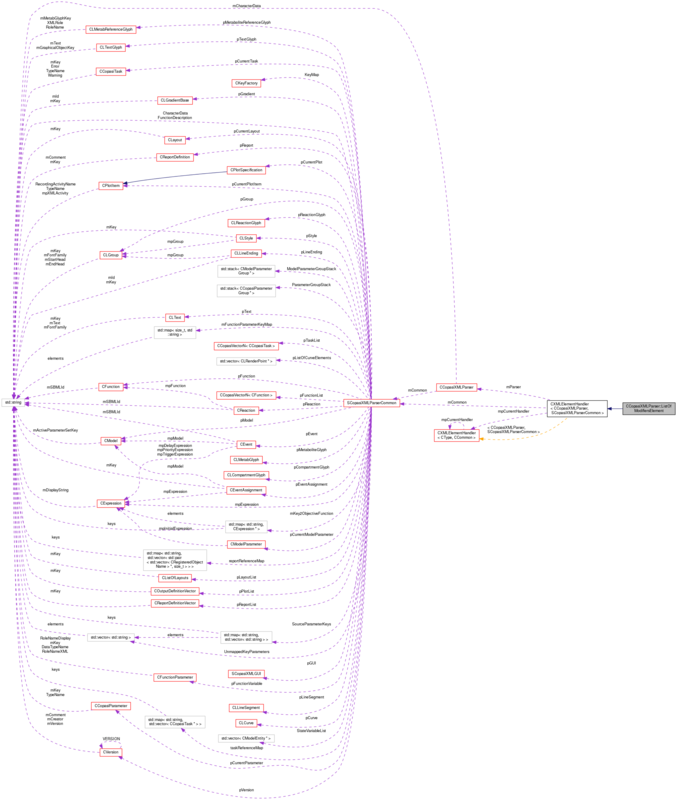 Definition at line 915 of file CCopasiXMLParser.h. Definition at line 923 of file CCopasiXMLParser.h. Definition at line 4359 of file CCopasiXMLParser.cpp. Definition at line 4364 of file CCopasiXMLParser.cpp. 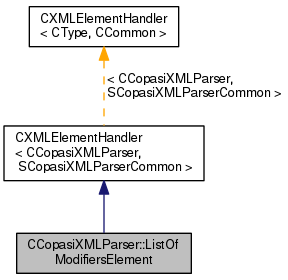 Definition at line 4410 of file CCopasiXMLParser.cpp. Definition at line 4369 of file CCopasiXMLParser.cpp.